Need even MORE holiday gift ideas? You can check out our 2015 and 2016 Ultimate Construction Holiday Gift Guides, as well. This is one of my favorite products out there. 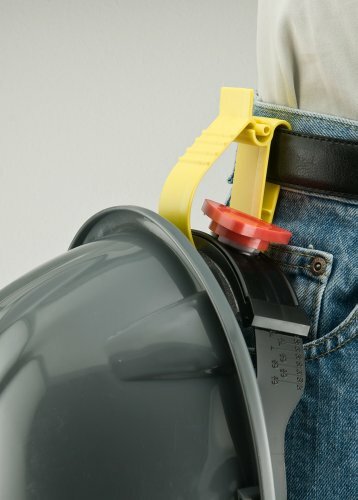 Slide this clip over your belt and then you can conveniently holster your hardhat when not in use. For those of you who work in and outdoors or in existing spaces, this product can free up your hands as you move through different conditions. If you work in construction then that your cell phone's battery is drained by the time you leave the job site. As job sites are becoming increasingly dependent on smart phones and tablets, it's even more important to keep them charged. 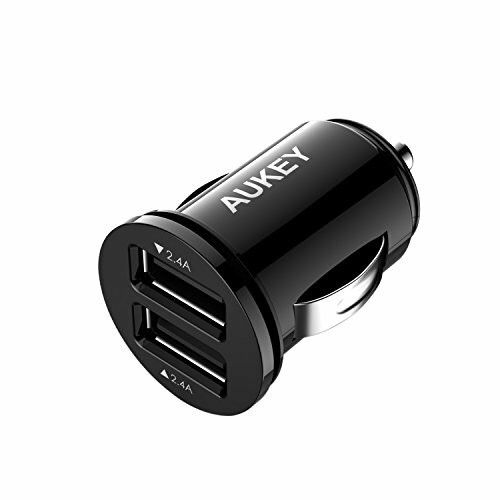 This charger turns a cigarette lighter outlet in your car into 2 USB charging ports that sits flush with the outlet to keep things nice and neat. Speaking of holstering your weapon of choice, the tool lasso from Werner is a must. The elastic band fits around most tools you would consider hanging off your belt or a ladder. Perfect for impact drills. I don't know about your job site but it seems like temporary lights don't show up until it's too late. 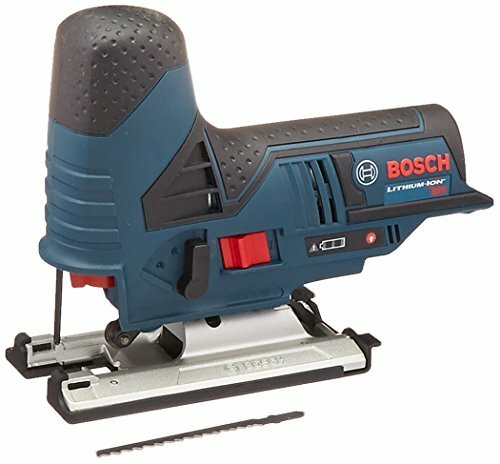 If you're a Bosch guy keep one of these handy to keep working in any situation. Being bombarded with constant fires to put out on the job site you need to have a notebook and pen that can handle the heat. 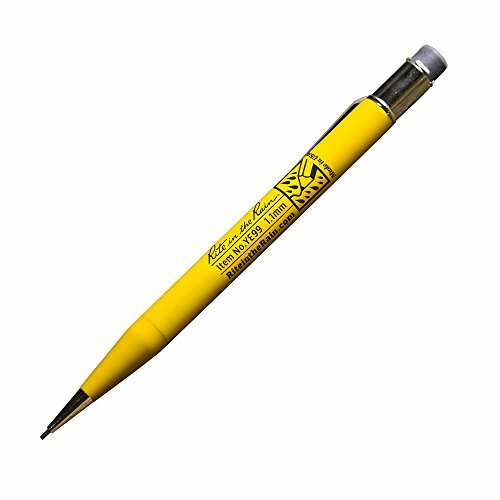 With a massive piece of 1.1mm lead at the tip of this mechanical pencil this writing utensil and notebook will never fail you. Made in the USA. I once tried to use a standard ladder on a staircase, and, shortly after, I almost died. 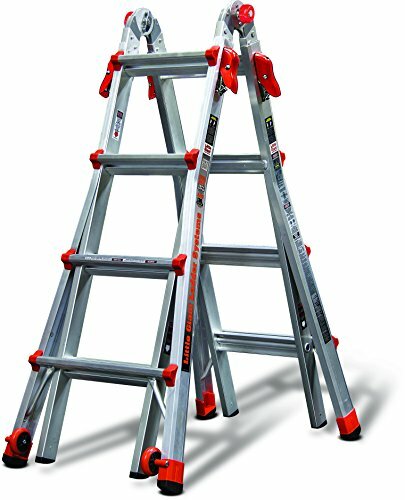 If scaffolding is not readily available then keep this ladder around, especially if you do residential work. If you walk around large sites all day, then you might as well get credit for it. Grab a Fitbit to brag to your husband or wife that you actually do exercise, instead of just sitting in your truck all day. 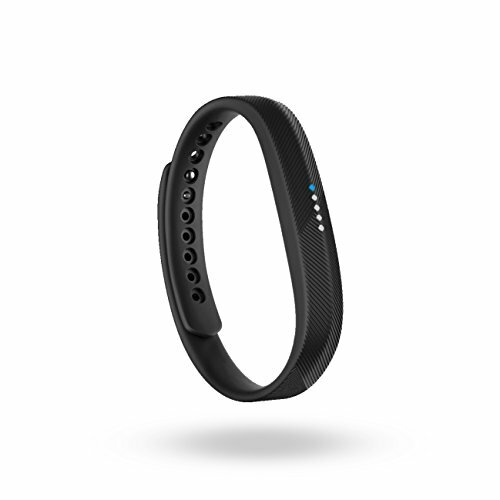 The battery on this device will last up to 5 days and is swim-proof, so you don;t have to worry about it getting wet. Is it wrong to like nice things? I think not. Why not get a nice bag for your best tools. 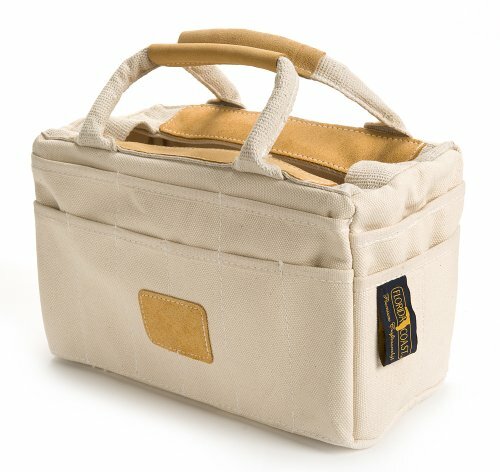 For me, this is a bag that keeps my chisels and files... you know, old school carpenter things. 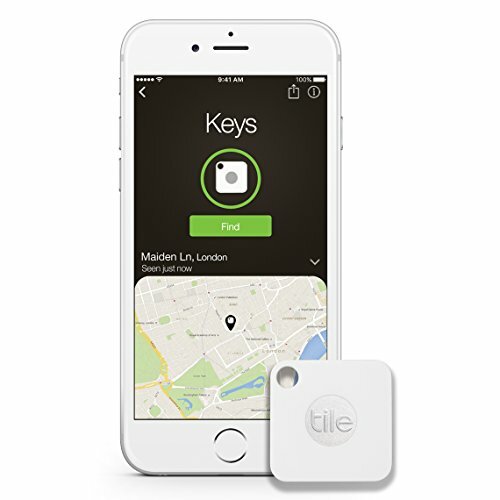 If you haven't heard of Tile yet, this product will be your best friend. 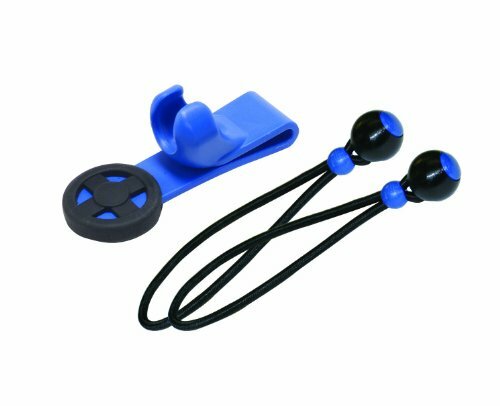 We all lose things, and with this product attached to you most lost items you can easily locate them with your smartphone. If you lost your phone, but have the Tile, you can actually use it to ring your phone. Keep one in your tool box, in case it goes missing. You can also get a 4-pack on Amazon for $69.99. For $100 you can get a high quality cordless jig-saw, who knew? This is a great product for trim carpenters on the move. Even at 12V, this tool packs a bunch of power. 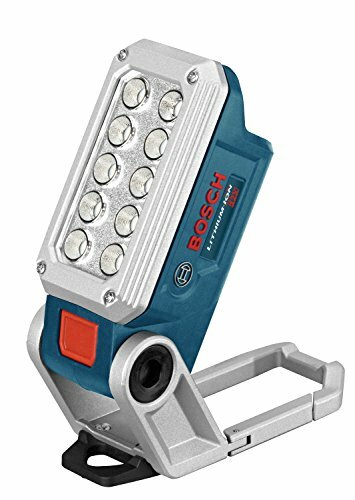 If you are building a 12v Bosch tool chest, then make sure you add this to the box. Also, look for the Construction Junkie review coming soon! Pretend that you are buying this for your wife and then keep it for yourself. I know that multi-tools are not typically in the professionals tool box, but this one from Gerber is the exception. Pick this one up, keep it in the car and use it for everything. 15 total tools are are included, such as needle nose pliers, standard pliers, saw, partially serrated blade, 4 screwdrivers, scissors, wire cutters, and more. 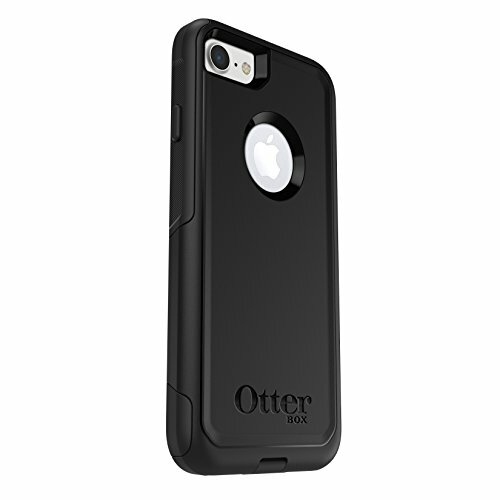 If you own a smartphone and work in construction, then you must own a protective phone case. Otherwise, I hope you got the insurance on your phone, because you will be making frequent trips to the mobile store. There is a reason why everyone on the job site has one: they learned the hard way. I see more and more of these every day, because these wireless earbuds are perfect for the jobsite. 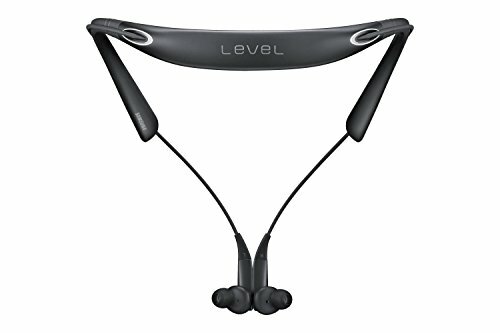 The battery lasts all day, it has a neckband that keeps the ear buds close, and is sweat resistant. You can talk on the phone or listen to music. This is the best phone accessory for the job site, as long as your boss lets your wear headphones.